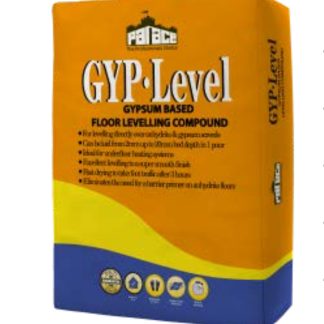 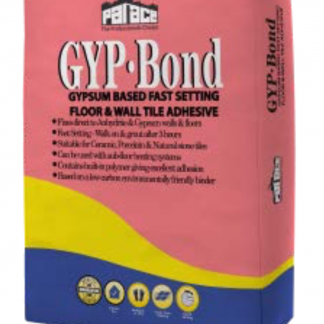 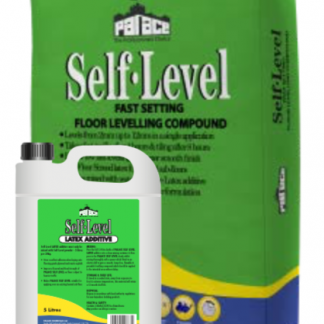 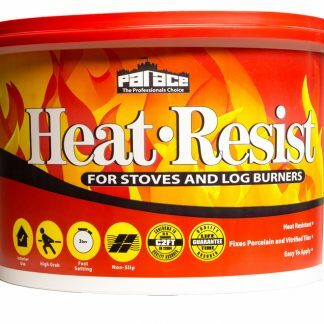 Palace Gyp-Bond is a calcium sulphate based one Part Flexible Rapid Set tile adhesive specifically designed for fixing ceramic, natural stone & porcelain tiles to floors & walls which are gypsum based, i.e. 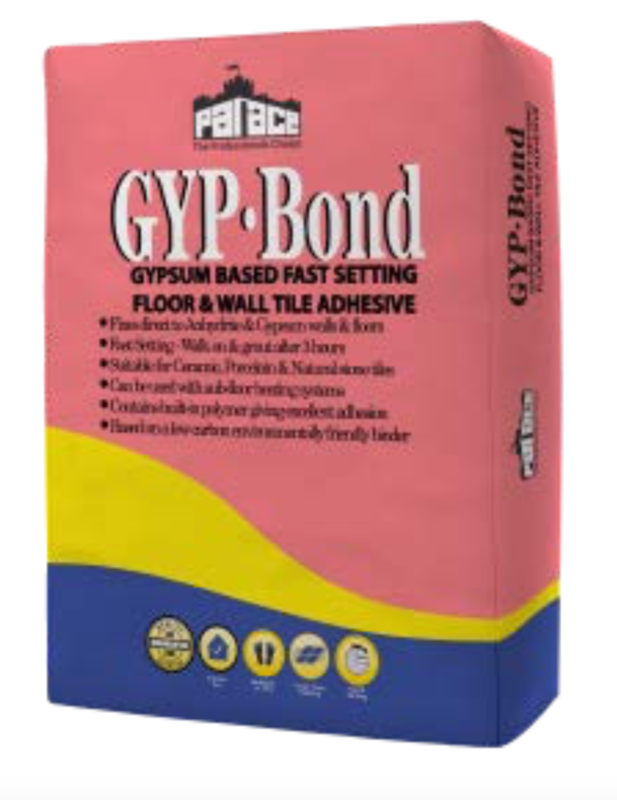 anhydrite floor screeds or calcium sulphate (gypsum based) wall plasters. 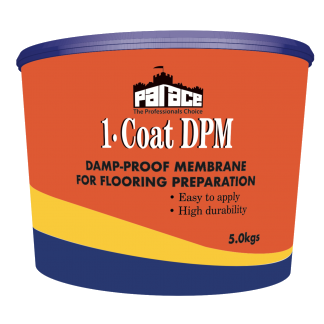 This enables a direct bond to be formed without the need for applying a pre-sealing barrier.